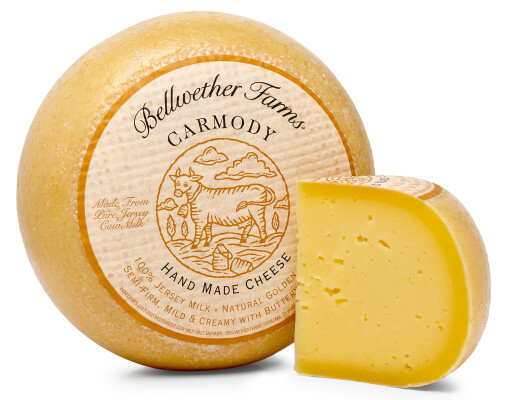 Carmody highlights the buttery flavor and naturally golden color of rich Jersey cow milk. This amazing milk is produced by cows on neighboring dairies. The name Carmody comes from a road that winds through our coastal hills. 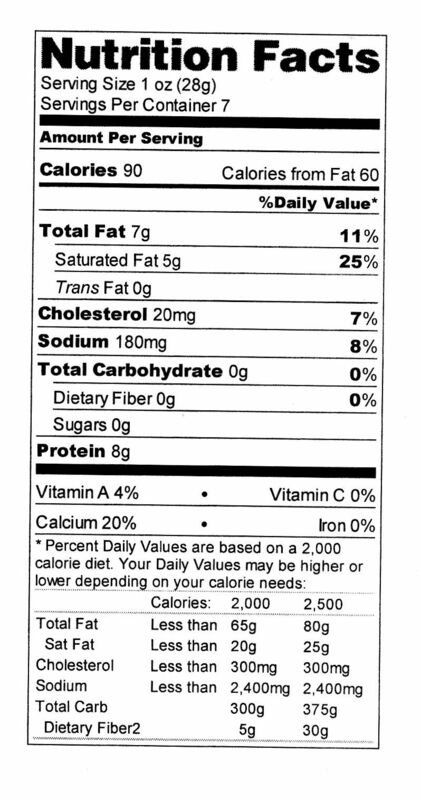 Melts great in grilled cheese sandwiches and quesadillas, or cubed in bean salads. Pinot Grigio or Dry Riesling, dry cider or a malty-brew such as Porter.